During the 2017 EICMA Milan Motorcycle Show, Kawasaki unveiled the Ninja H2 SX – the third iteration available in the supercharged H2 lineup. First Kawasaki released the pure-track, 300-horsepower H2R that was released as a 2015 model. This was followed by the more streetable H2, but the bike was still pure sport. This prompted the release of the H2 SX, which catered to the sport-touring crowd that craves super performance and comfort. 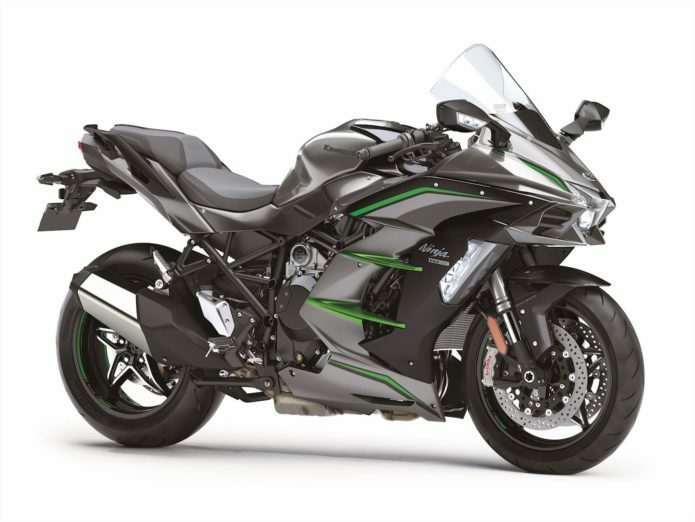 Kawasaki released two versions of the H2 SX – the base and the HS SX SE, the latter upgraded with cornering lights, a full-color TFT LCD Screen, a quickshifter and launch control.